The Rebel Sweetheart. : Never Lose a Strand of Your Patience. Stress can lead to hair loss! Novuhair has you covered. Your mane, to be exact. 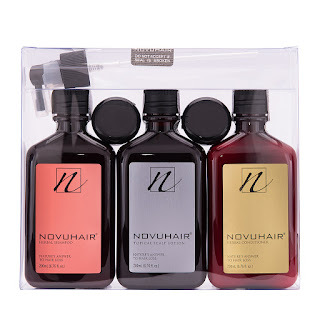 For more information, please contact hotlines 4136570 and 09228830575 from Monday-Friday, 8:30am-5:00pm or visit www.novuhair.com.